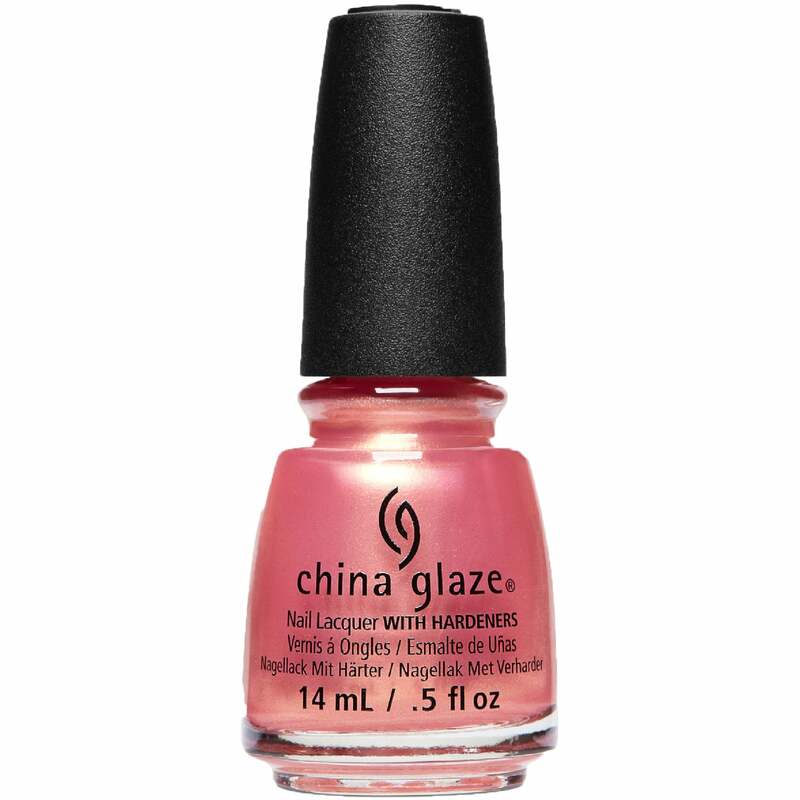 China Glaze nail lacquer in the shade "Moment In The Sunset" is a pearlescent sunset pink. Showing 2 of our total 6 reviews, with an average rating of 4 stars. Read all 6 reviews for China Glaze Spring Fling Nail Polish Collection 2017 - Moment In The Sunset 14ml (66221). I love this colour so much, and it's opaque in two coats! So stunning, and a great customer service.